Laveen Youth Basketball/Love Youth Basketball was formed in 2016 to offer skills clinics and leagues to the youths of the East & West Valley. 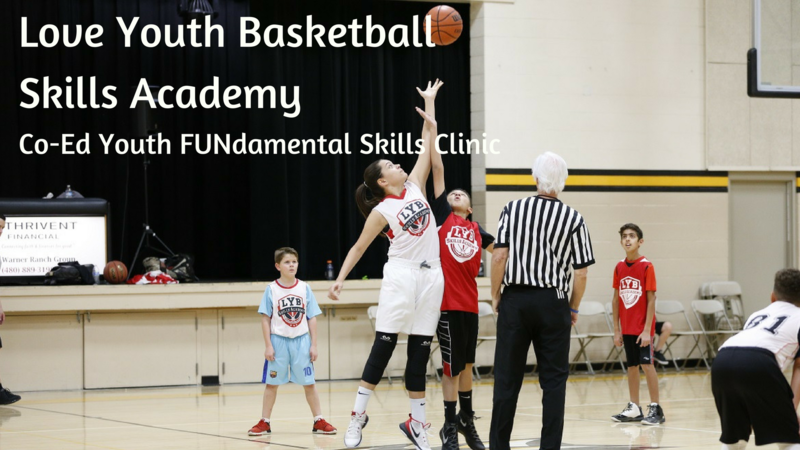 Laveen Youth Basketball will help develop your son/daughter by teaching them the fundamentals in our monthly clinics and offering the opportunity to play in a skill-based league that encourages sportsmanship both on and off the court. Laveen Youth Basketball/Love Youth Basketball is here for the community, providing a way for your child to learn, meet new friends and learn what being a good teammate is all about while having fun at the same time.